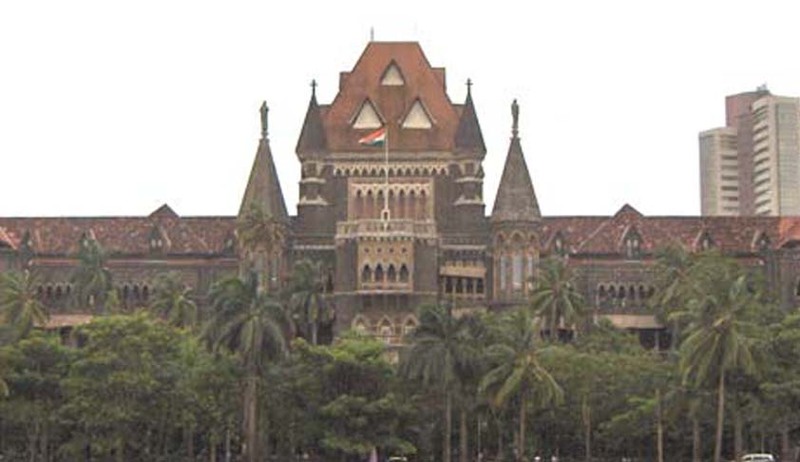 Bombay High Court slammed the Bombay police for arresting a man for sipping tea ‘suspiciously’ in a tea stall under section 151 of Cr.Pc (Code of criminal procedure). The 49 year old man, Vijay Lahu Patil was having tea at a tea stall not far from the entrance to Shivaji University around 11AM on 22nd February 2013. The police arrested him under the provision of section 151of Cr. PC which deals with the ‘arrest to prevent the commission of cognizable offences’ which gives the police officer knowing of a design to commit any cognizable offence the power to arrest any person without orders from a magistrate or warrant. The police justified the arrest by stating that the petitioner gave unsatisfactory explanation to the police when asked the reason of standing at the tea stall early morning. The magistrate asked him a bond of good conduct worth rupees 4000. The court being dissatisfied with the prosecutor said that,the impugned action taken by the police had deficient justification as the reason why his actions were deemed to be suspicious had not been told to the court,and only the list of criminal cases was provided. Further, in considerable cases the petitioner has been acquitted, in other cases trials were pending and not a single conviction justified the allegation. Regarding the allegation of “unsatisfactory explanation” the court opined that, “This is bewildering. We were unaware that the law required anyone to give an explanation for having tea, whether in the morning, noon or night. One might take tea in a variety of ways, not all of them always elegant or delicate,some of them perhaps even noisy. But we know of no way to drink tea ‘suspiciously’. The ingestion of a cup that cheers demands no explanation. And while cutting chai is permissible, now even fashionable, cutting corners with the law is not”.